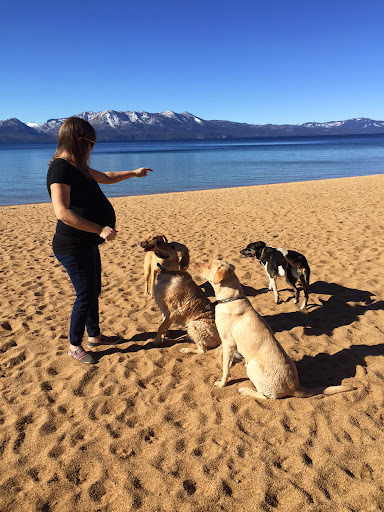 Tahoe Triplet Update | Meghan Kelly Teles! ← First Public Slideshow on Shifting Ice and Changing Tides! Megan, congratulations! An adventure like no other. I’m a filmmaker (and mother) in Boulder, CO and would love to talk to you about a short film I’m developing about pro-athlete moms. Please shoot me an email as soon as you have a chance– thank you!